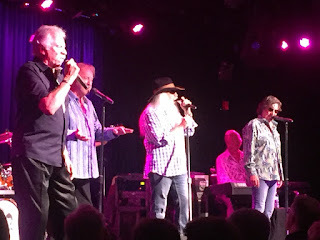 The Oak Ridge Boys are definitely the ones you got to get there early for to get a good line number as we were 70 or so back since we arrived a little after 5pm and it was similar experience when Mom and I went last year. With Mik, though, they ended up noticing us and taking us through the gift shop to enter a little after they started calling line numbers. However, this time it wasn't sold out, so even if we hadn't been with Mik we easily would've gotten one of my favorite tables by the bar in the raised area to the left. 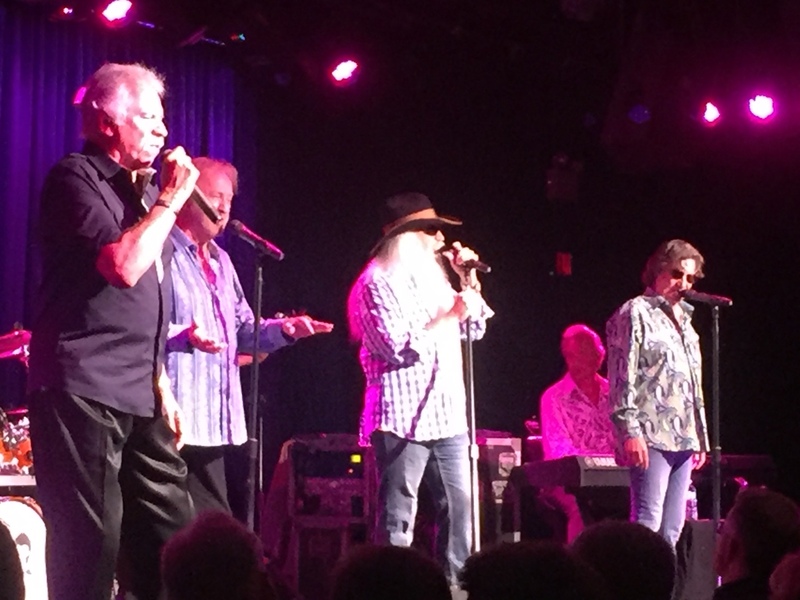 Mik liked The Oak Ridge Boys, but not as much as Brandy Clark (he's excited she's playing here again this year). 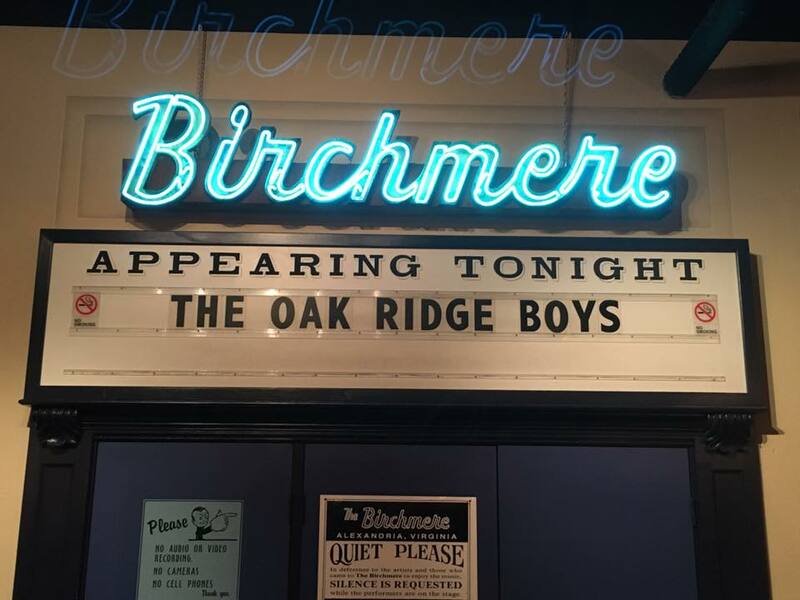 They're still my favorite to see live, especially since they always change up their set list including often basing some of the picks on requests they get through Twitter before the show. 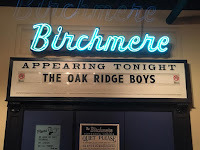 Mik said he probably would only see them again if they played at The Birchmere, which is mainly because he again ordered off the specials (chicken fried steak) there are still several headliners he wants to try.